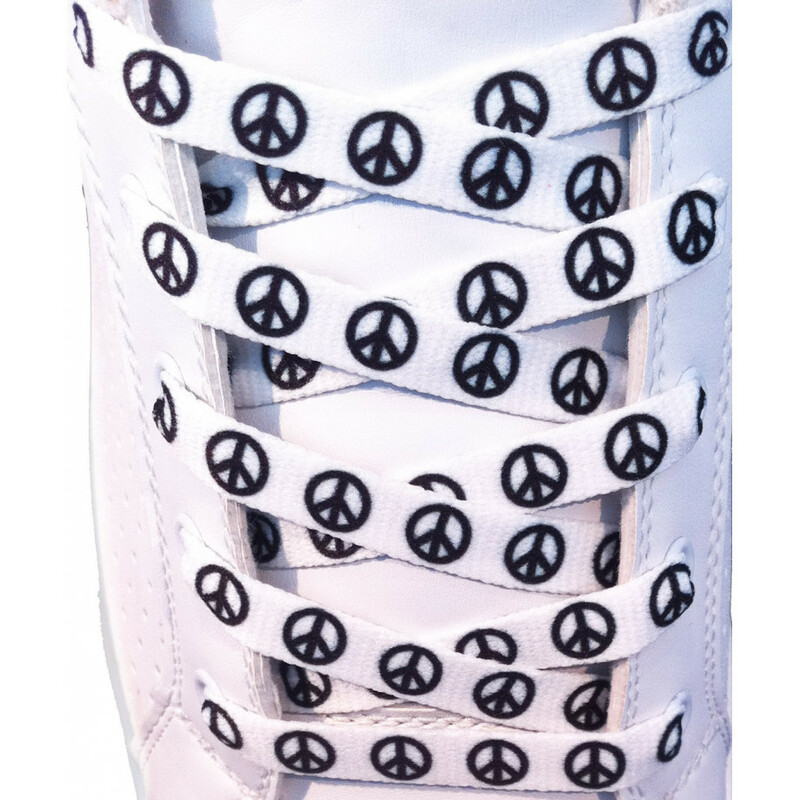 White shoelaces with printed peace signs! 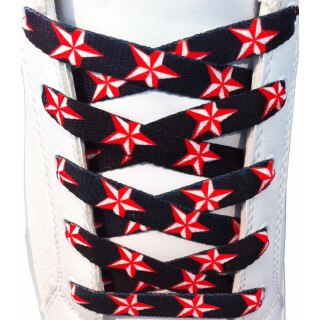 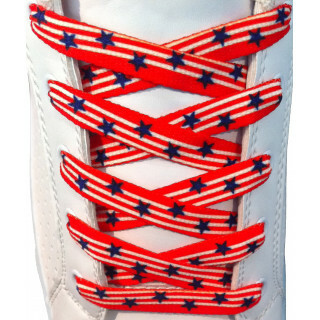 Advocates of peace will love sporting this new addition to our constantly expanding selection of shoelaces! 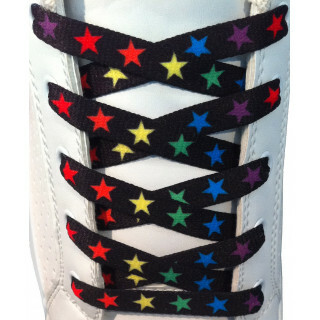 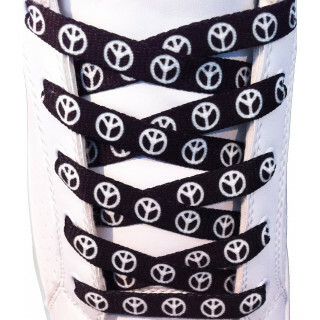 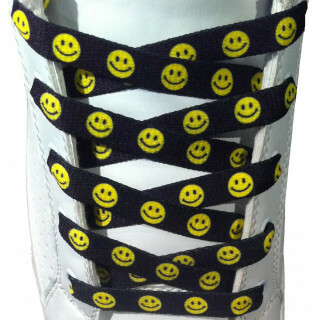 These are white shoelaces printed with peace signs in black ink! 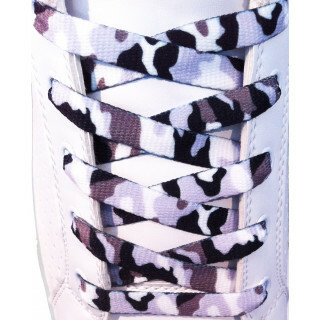 This is a fresh design for your shoes, and you will really feel like you are wearing new shoes every time you wear this pair!